Resin Roofs today reflected on its release of GRP Dormer 8 years ago, which was in development for 3 years. 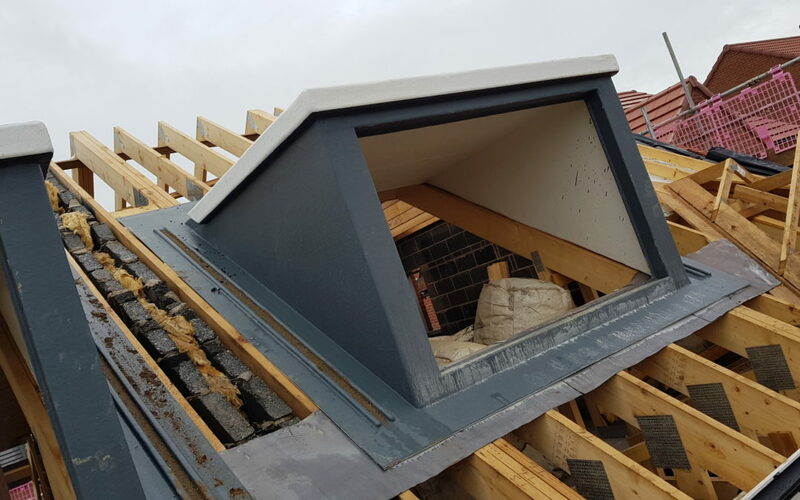 The main aim was always to give people greater piece of mind knowing that our dormers are double insulated unlike our competitors this gives extra warmth to the home…. and by defying convention, this GRP window roof dormer did so, with a difference. So as a welcome breath of fresh air, double insulation GRP dormers can be made to measure we only need the roof pitch angle, dormer pitch angle, window size and distance between trusses. Resin Roofs chose to make this move to give added benefits to the customers which will reduce heating bills in the long run and also keep the loft space cool in the summer months. Resin Roofs has been in business for 10 years, being established in 2009. Since Day 1 it has always aimed to to manufacture the best GRP dormers to meet customers needs.